We often hear of the need to invest for the long term, and by buying and holding assets you can (usually) avoid being hit with tax on your capital gains. And there is often the temptation to grab a profit, and just wear the tax. But what happens when you don’t grab the profit, and you hold onto and nurture your investments. Tax Services Australia recently looked at an investment scenario of an investment in November 1992 in a major Australian listed company. The investment in 1992 was just over $9000 – by 2012, the franking credits alone from the investment were almost $8000 for the year. Just 1500 shares were acquired, but this holding was increased over the 20 years only by operation of the dividend reinvestment plan and a cash issue in 1996 costing the investor less than $3000, to result in almost quadrupling the shareholding from the initial 1500 shares to almost 6000 shares. In the last 12 months alone, the total income from the investment was over $26000, including the franking credit benefit of $8000. And that, all starting from an initial investment of just over $9000, 20 years ago. The current market value of this investment? If the initial investment had been in 8500 shares, for a purchase cost of a bit over $50000 and using the similar scenario above, the investment would today be worth around $2 million and the annual income would be over $150000. Shame more investment advisors did not help people achieve such results. 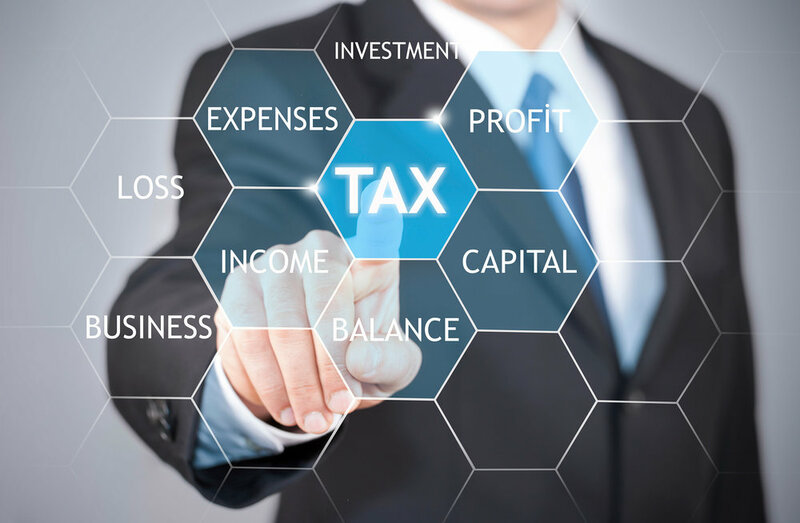 Of course, Tax Services Australia can help individual investors with their taxation requirements, helping you to achieve your goals in a tax effective manner. Jun 27 Prepay Private Health Insurance, Again?